Our last guest Zsuzsa (Episode 21: Living Languages) is back to tell Nick about her home country, Hungary. She talks about living under communism as a child, what Hungarians are like, and places to visit in Hungary. The episode comes with a worksheet containing a transcript of the conversation, analysis of the best vocabulary, and discussion questions to help you make the most of the conversation. 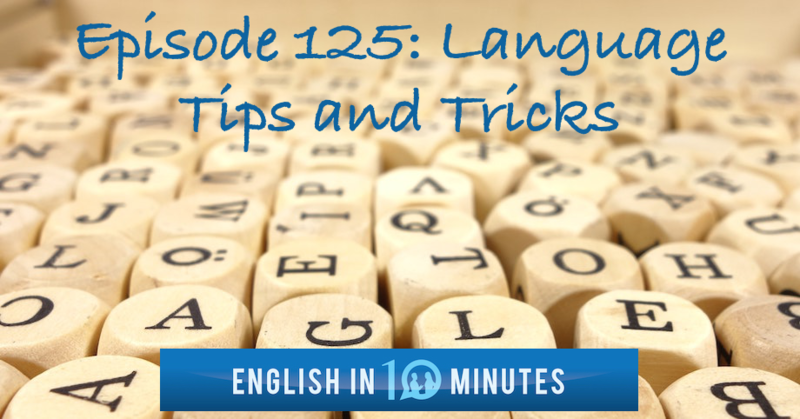 Zsuzsa first appeared as a podcast guest in this episode to talk about the five languages she speaks every day, and to teach Nick a thing or two about Hungarian. This is one of our most popular episodes, so check it out!